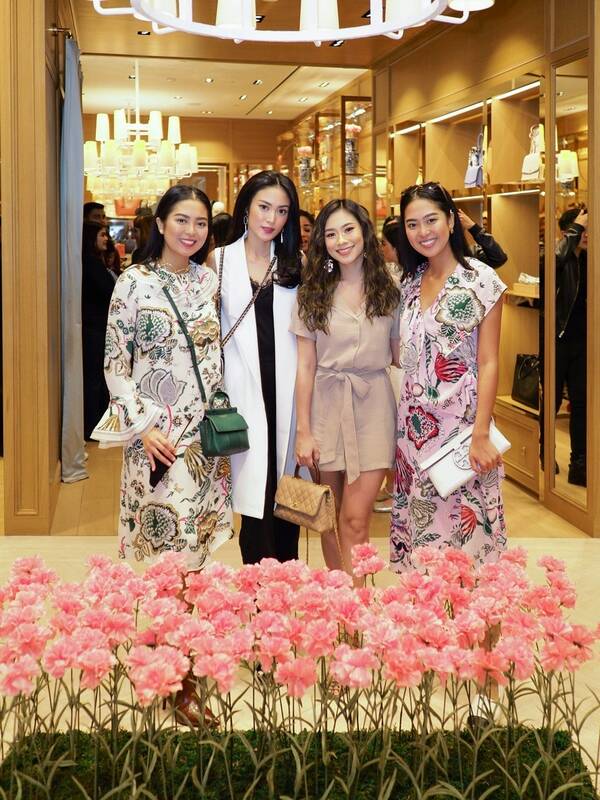 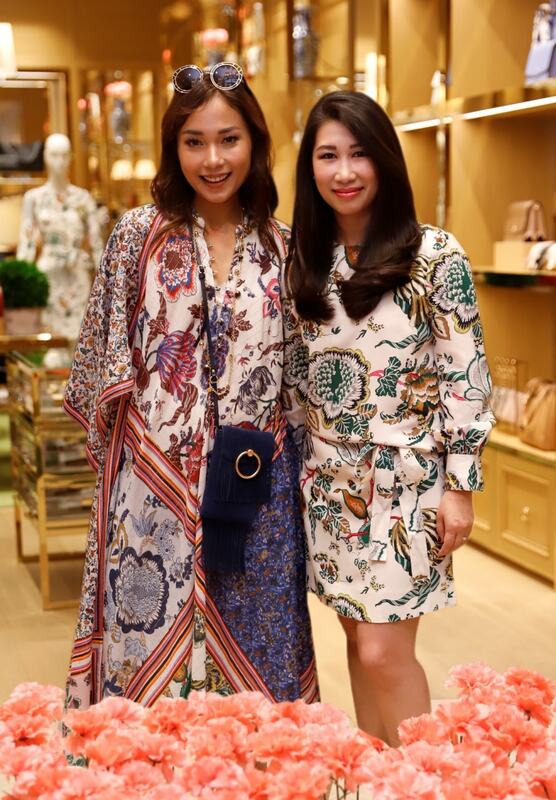 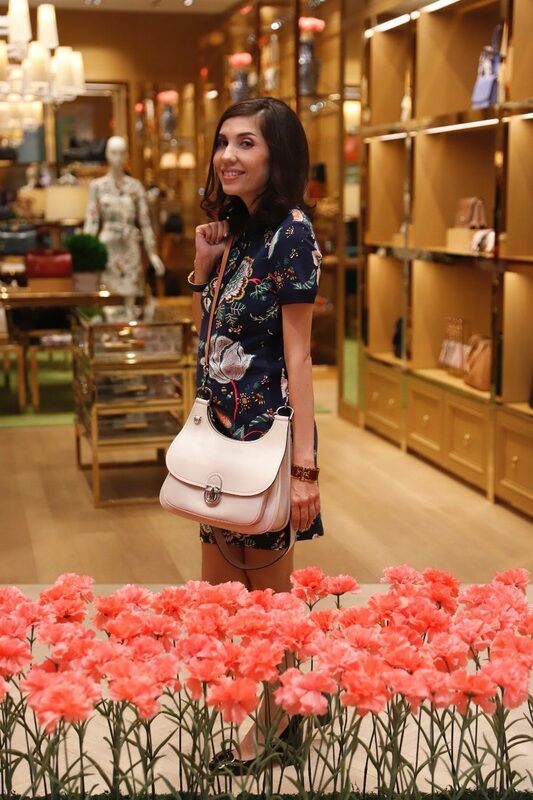 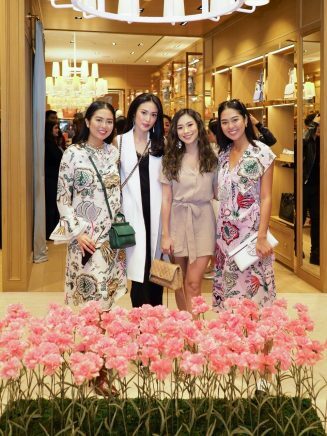 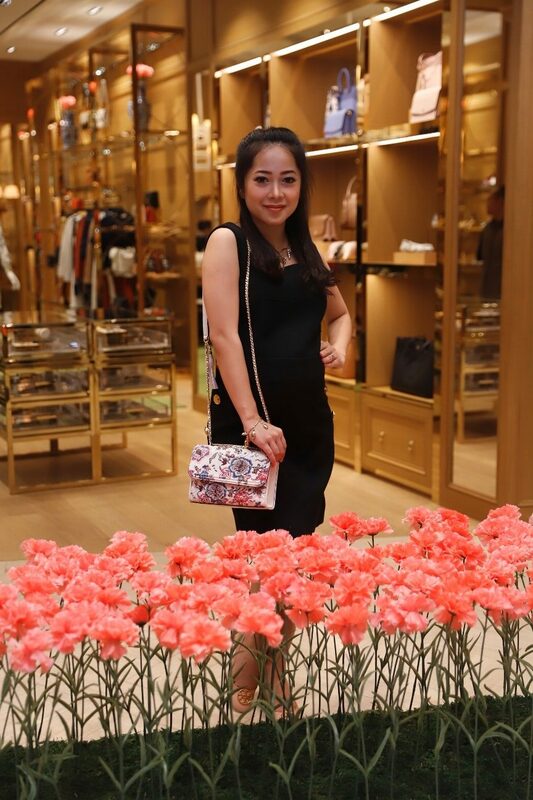 JAKARTA – 30 August 2018 – Time International and Tory Burch celebrated the brand’s first year of Tory Burch Pacific Place boutique. 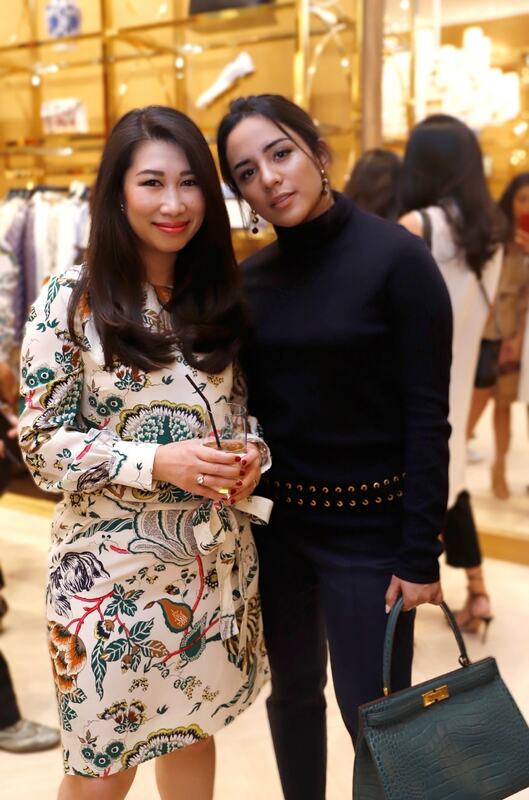 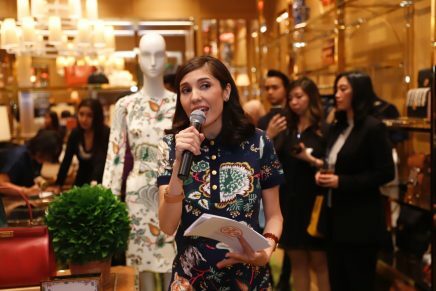 The cocktail party was attended by remarkable personalities who have been supporting the brand since Tory Burch Pacific Place launch last year, including Ms. Karina Salim, Ms. Angel Pieters, Ms. Ayla Dimitri, Ms. Elizabeth & Ms. Maria Rahajeng, Ms. Lyla Andalucia, and media friends. 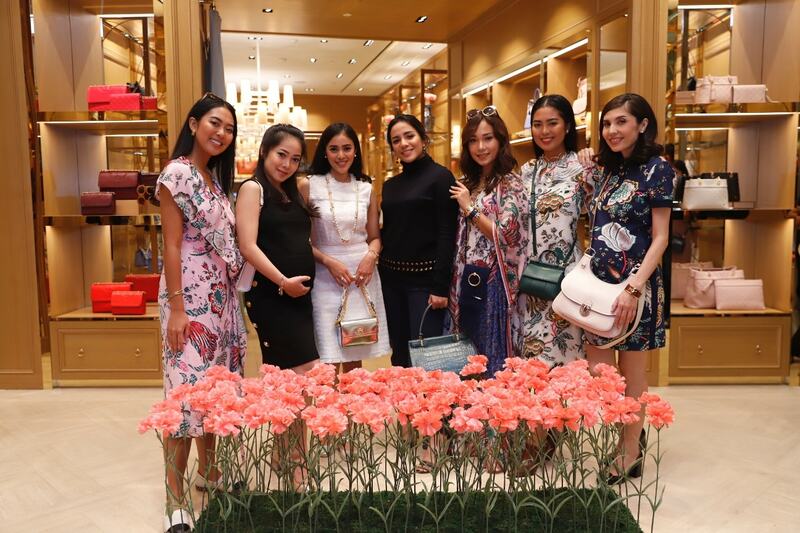 Led by MC Cisca Becker, the guest witnessed Tory Burch’s latest arrivals from the Fall/Winter 2018 collection, inspired from Lee Radziwill’s effortless style to a field of carnations seen on the drama of Pina Baucsch’s Nelken. While enjoying canapes and drinks, the guests experienced Tory Burch Fall/Winter 2018 collection with a fashion illustration by Fionn Anggioni. 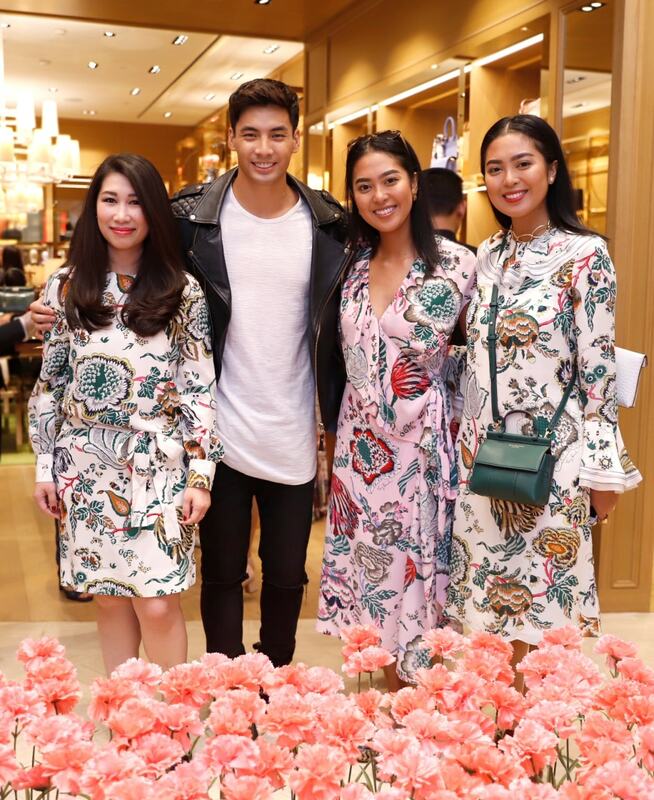 Familiar faces were also seen among the crowds, namely Mr. Yoshi Sudarso, Ms. Claudia Novira, Mr. Jovi Adhiguna, Ms. Michelle Hendra and Ms. Ketha Agustine. 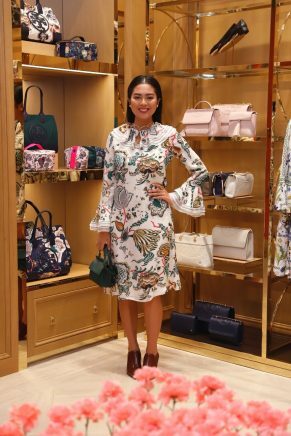 Several guests wore pieces from the Tory Burch collection. 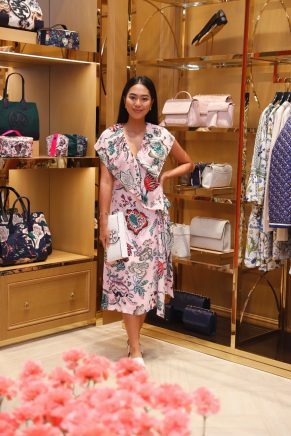 Tory Burch is an American lifestyle brand that embodies the personal style and sensibility of its Chairman, CEO and Chief Creative Officer, Tory Burch. Launched in February 2004, the collection includes ready-to-wear, shoes, handbags, accessories, watches, home and fragrance. 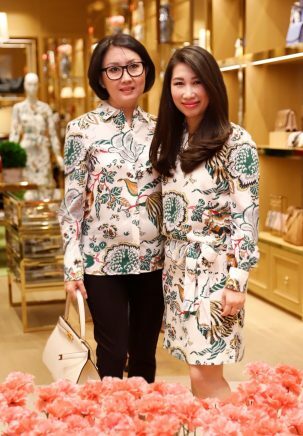 There are more than 200 Tory Burch boutiques across North America, Europe, the Middle East, Latin America and Asia, and the brand is available at over 3.000 department and speciality stores worldwide and toryburch.com. 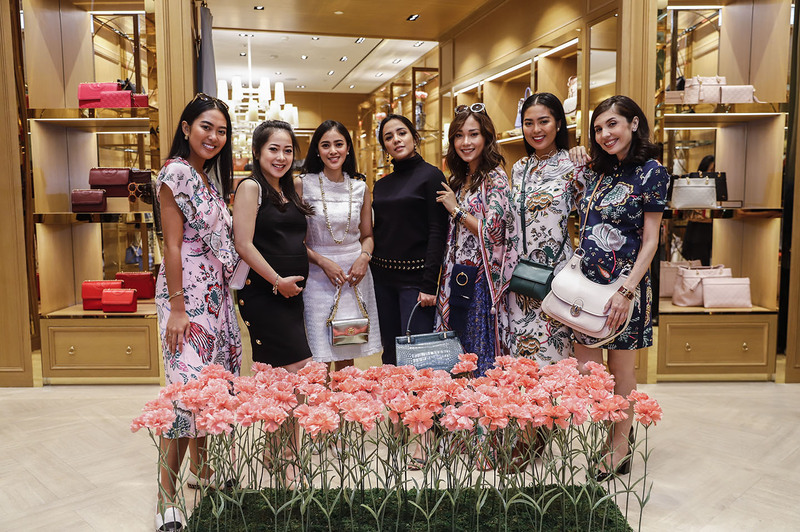 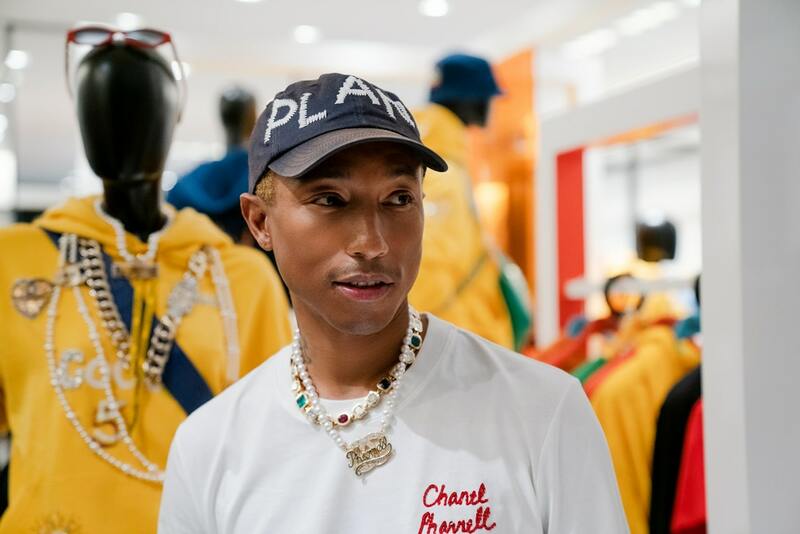 A leading brand builder and retailer organization, Time International prides itself on its commitment to the promotion and appreciation of horological culture, luxury fashion, and lifestyle. 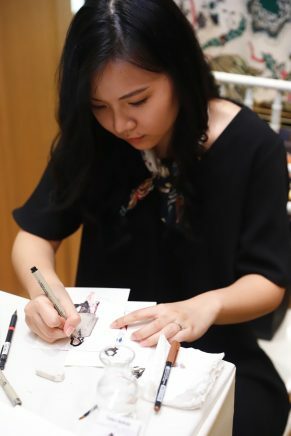 Founded in the 1960s and currently managed by its second generation, Time International manages and operates both multi-brand retail stores – including leading watch retailer The Time Place, INTime, Urban Icon, and @Time – as well as mono-brand boutiques for several of the world’s most renowned brands, among the Chanel, Cartier, TAG Heuer, Fendi, Fossil, Tory Burch, Chopard, Berluti, DIESEL, Innisfree, Laneige, Valentino and REDValentino, and most recently, Breitling. 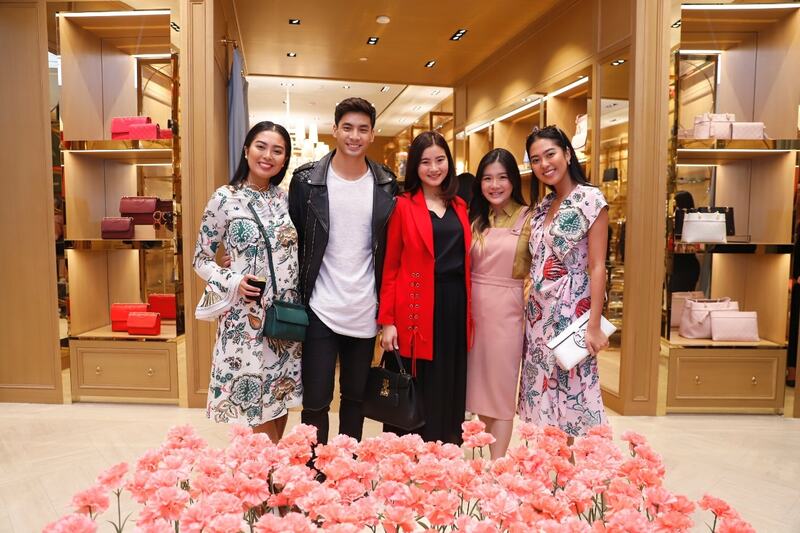 Renowned as an inspiring place to work in, the company enhances the well-being of its employees and nurtures the talents behind the business while also upholding its history of excellent service. With its unparalleled position in the market, Time International is also committed to giving back to society. The company is dedicated to keeping is long-held high standards of quality Marketing Expertise and Customer Relations. Time International has the largest service centre in Jakarta, Time Care and Watch Care, complete with state-of-art technology providing professional after-sales care for all brands sold from the retail outlets. 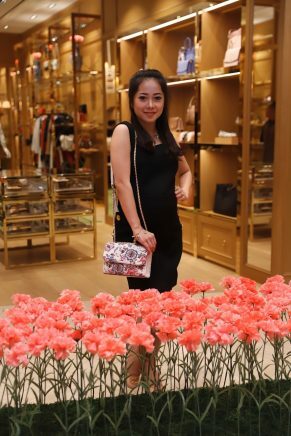 For more information, visit www.timeinternational.co.id.